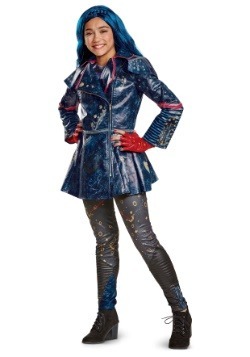 What's it like to go to Auradon Prep with the children of some of the world's most infamous villains? 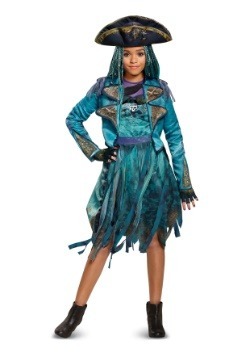 Thus is the premise of the hit Disney Channel movie Descendants! 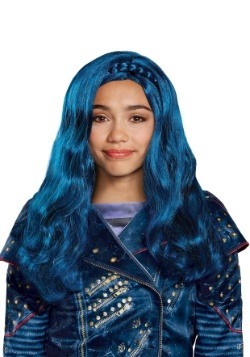 Your child can become their favorite characters like Evie and Mal and sing all the songs at the top of their lungs while looking spectacular, just like the characters on the show. 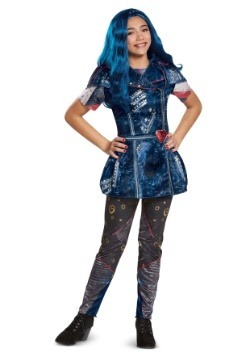 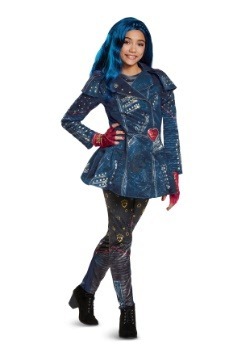 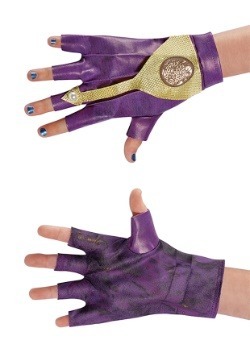 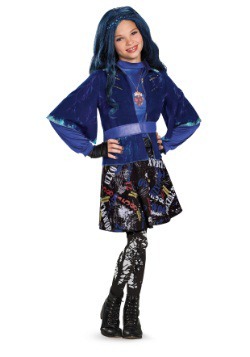 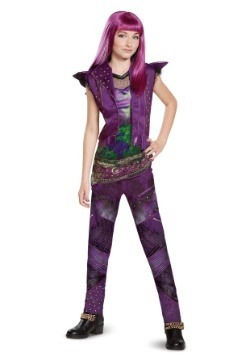 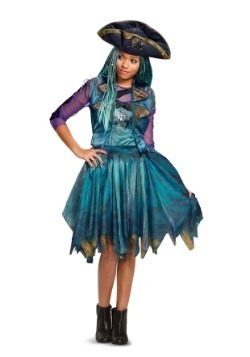 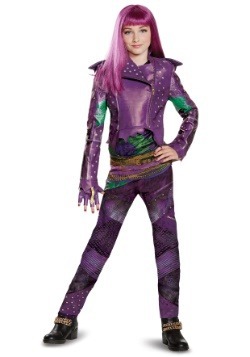 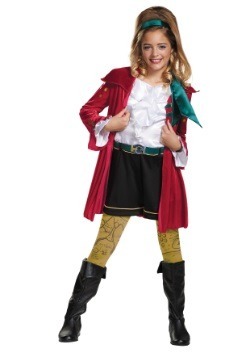 Bring the hit show to life with our Descendants costumes!